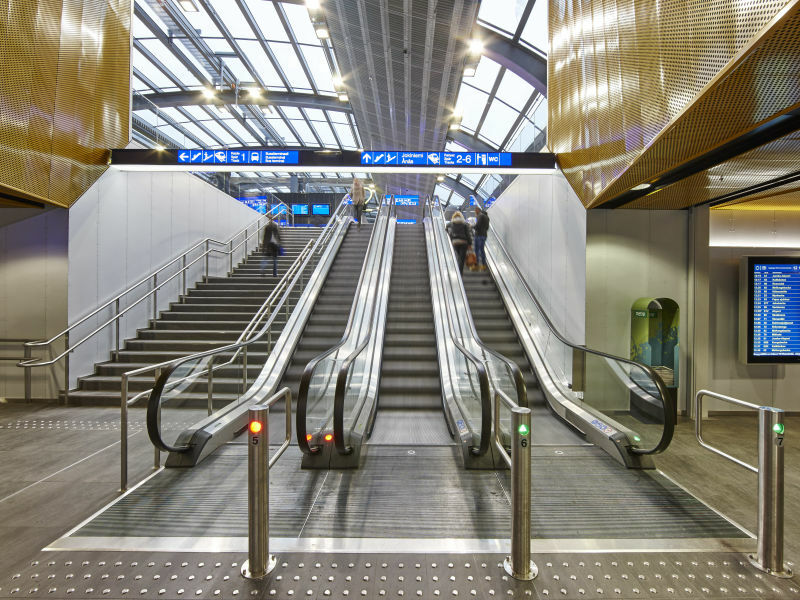 The new ring railroad to Helsinki Airport will connect to Finland's main rail line at Tikkurila in Vantaa. Where these two railroads meet, there will also be a bus terminal, a large shopping centre, an office tower, and a car park. 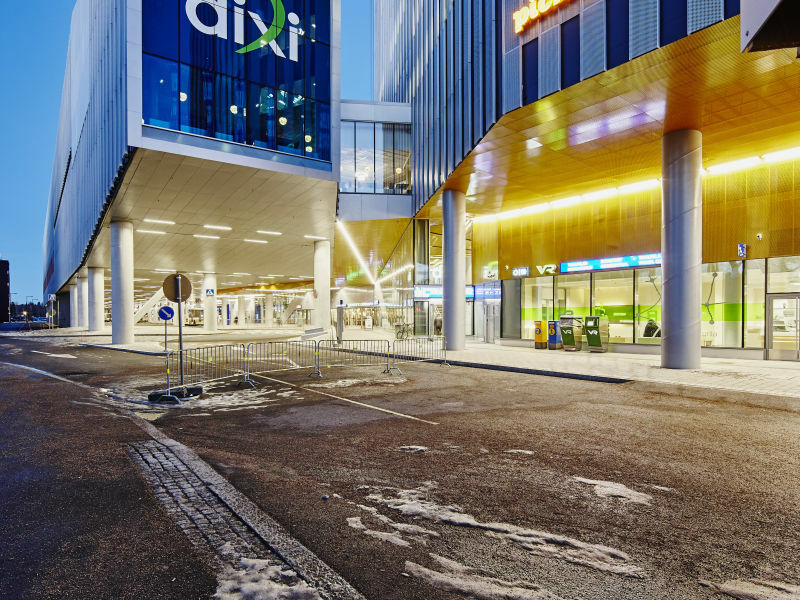 This place will be known as Dixi, Tikkurila. 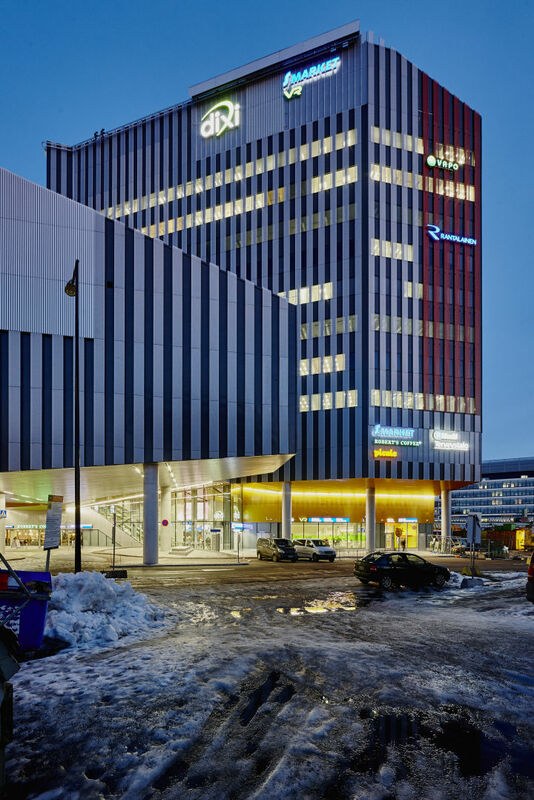 Peikko has supplied the composite frame for the building, which was a more demanding task than most. Tikkurila is the administrative heart of the City of Vantaa and one of its regional centers. It is home to the third busiest station on the main rail line. There are frequent bus connections from Tikkurila to Helsinki Airport. After completion of the new ring railroad, there will also be a frequent rail service. An impressive new group of buildings is emerging in the area around Tikkurila station. They will be known as "Dixi", a name chosen by public vote. The principal architect is Rainer Mahlamäki from Lahdelma & Mahlamäki Architects. Dixi's first phase, which will be completed in 2014, includes a shopping centre, an office tower, a bus terminal, and a car park. Most of the permitted building area will be in a structure with a gross floor area of 33,200 m2, due to be completed in the fall of 2014. 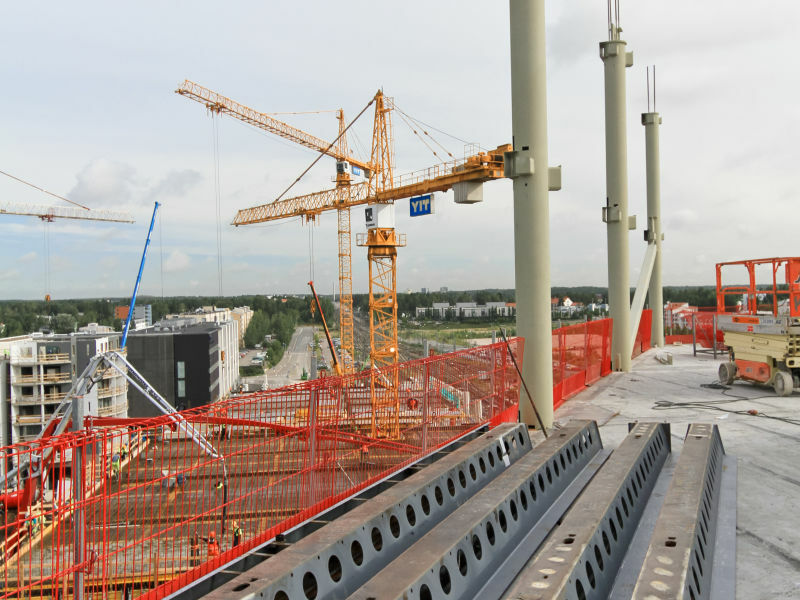 The project will continue in 2015 with phases 2 and 3 as buildings stretch out toward Hotel Vantaa. The station's ticket office and bus terminal will move to the new building and the current structure will be demolished to make way for new buildings. The second phase includes a gross floor area of 16,000 m2 and the third phase includes 6,800 m2. "The shopping centre will occupy three floors. Floors 4–11 will be occupied by offices. A decision was made to build the shopping centre and office space using a steel-framed composite structure. A five-story building, cast in situ above the bus terminal, will be occupied by station facilities, commercial premises, and a car park with space for 500 vehicles. 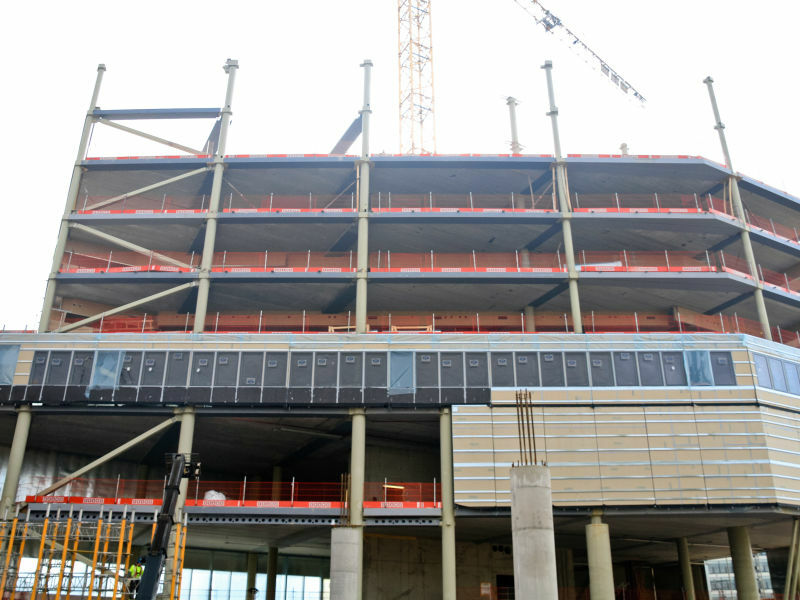 It will have a green roof covering 6,000 m2," says Jyrki Haka, Site Manager for YIT Rakennus Oy, the construction company in charge of the turnkey project. Tenders were requested for the frame of the office building, which will form the southern part of the section currently under construction. The tenders were based on a composite structure of steel columns, WQ beams, and hollow-core slabs. The frame of the north section consists of reinforced concrete columns and post-tensioned beam-and-slab systems, both of which were cast in situ. The connecting area between the northern and southern sections contains long, variable spans. In this area, the frame consists of hollow steel section columns, steel truss structures or steel beams with hollow-core slabs, and post-tensioned reinforced concrete slabs cast in situ. "The composite structure is going up quickly. The steel frame and hollow-core slabs will be ready within six months. The schedule calls for the walls and roof to be in place before Christmas 2013, which is a good thing from the point of view of minimizing moisture in the building," states Jyrki Haka. "We held an extensive tendering competition. 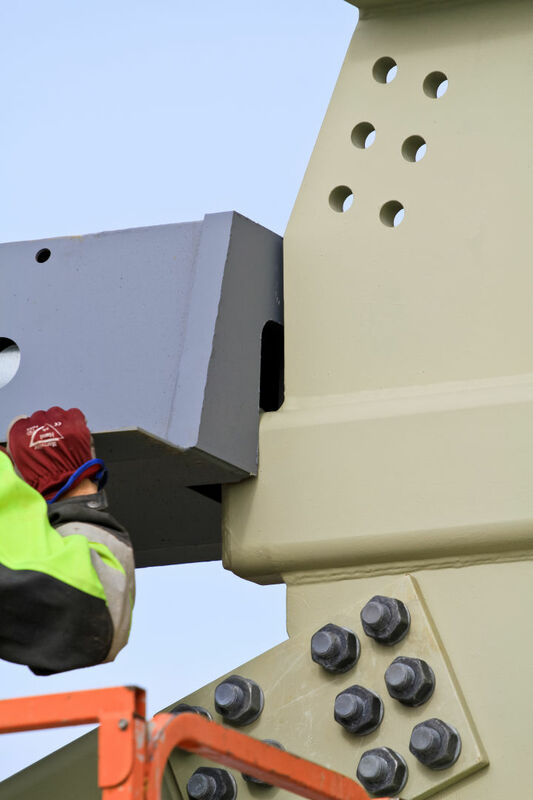 Peikko Finland's tender, based on its DELTABEAM® technology, proved competitive. 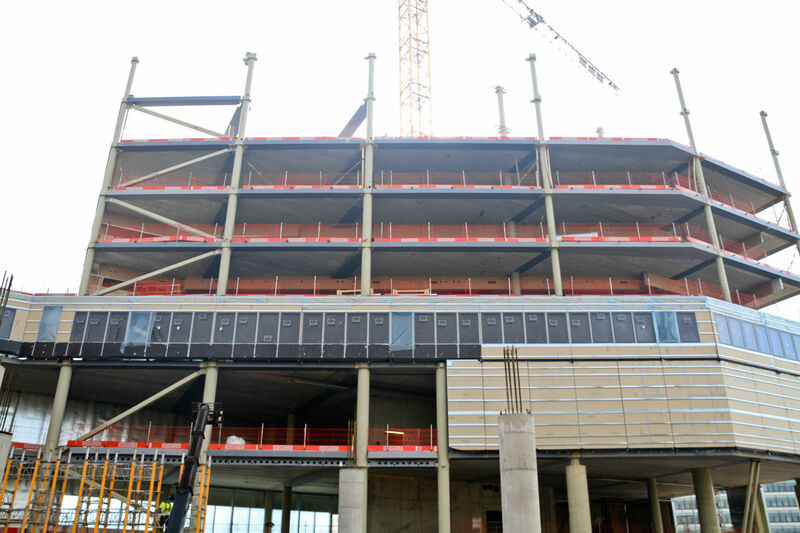 As beams account for 60 percent of the office building's frame, ensuring that they could be reliably supplied played an important role in securing this contract. 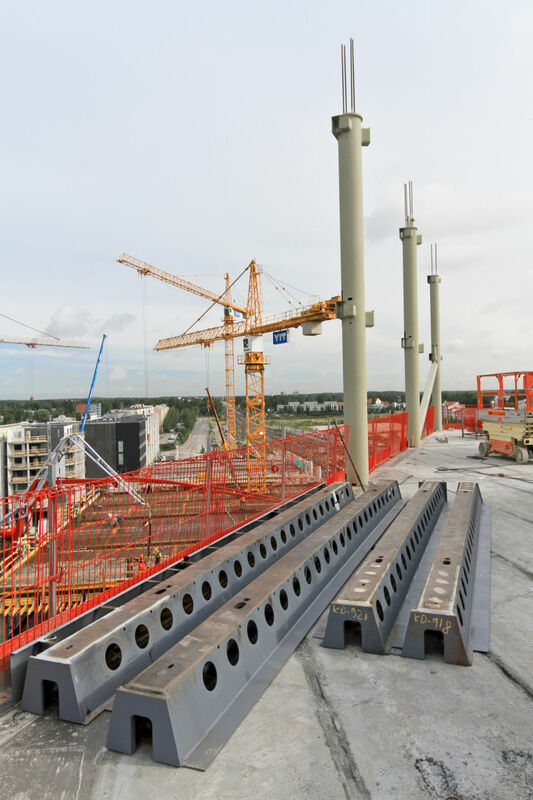 We chose KPA-Rakentajat Oy as our erector and they had positive things to say about the choice of DELTABEAM®s, which also worked in Peikko's favor," says Tommi Gröhn, who was responsible for purchases at YIT. "Peikko fabricated the composite columns and trusses for the frame according to Finnmap's designs in accordance with Euronorms, and the DELTABEAM®s according to its own workshop designs. We worked in conjunction with Finnmap and took responsibility for changing the designs to enable DELTABEAM®s to be used instead of WQ beams. This meant that there were no extra costs for the customer," says Harri Onikki, Peikko's Project Manager. "We prepared the entire design using Tekla Structures. It was a great help to us in our work. Small tolerances and collision avoidance have been managed well. Column reinforcements were also a part of the model. We provided a model in AutoCAD format to Peikko. When the contract was made, we utilized Peikko's Tekla custom components to update the designs rapidly. 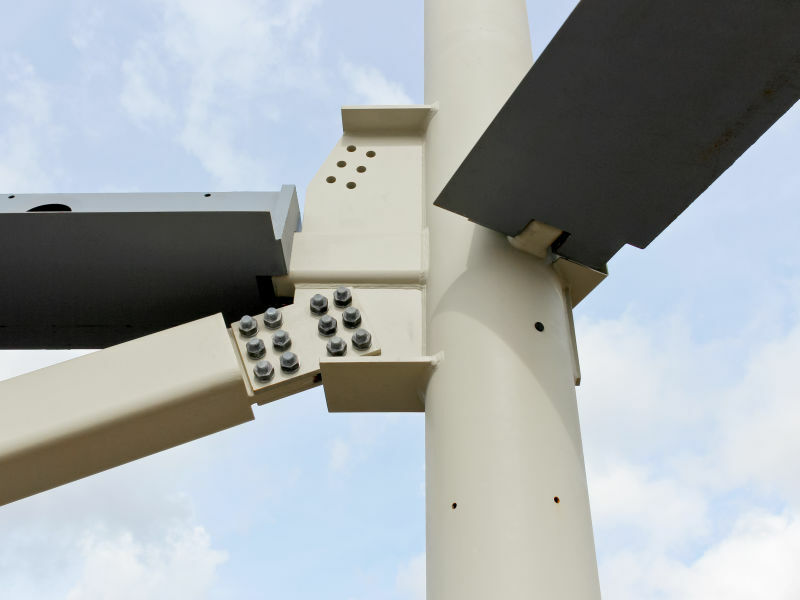 The choice of DELTABEAM®s also affected the connecting structures," says Tomi Eloranta, Principal Designer of steel structures at Finnmap Consulting Oy. 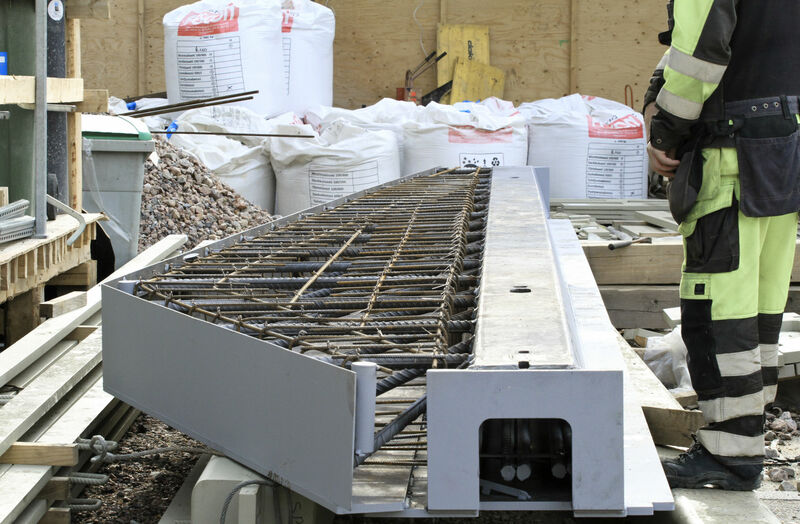 "The model was invaluable for planning the installation schedule and order. We have one member of staff who focuses entirely on utilizing the model and developing it for use on the construction site. The Site Managers have lightweight versions for day-to-day viewing. The model has been particularly useful for visualizing truss structures," Jyrki Haka says. "Understanding the order in which suspended structures should be installed would have been very hard without layout diagrams," adds Tommi Gröhn. Dixi is a tall building located between a railroad and a street. Part of the building is above a bus terminal. Therefore, the steel frame was subject to execution classification EXC3, which is more demanding than the standard EXC2 classification. 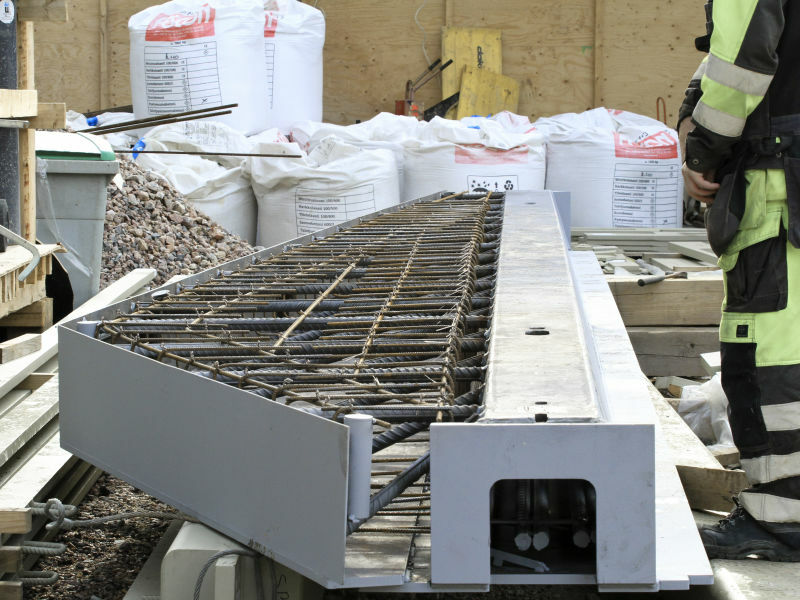 The concrete structures required first-class implementation. The structures were designed to resist impact loads from trains and road traffic. The office building frame also needed to be designed to eliminate the risk of progressive collapse. This means that the structure will not begin to collapse, even if one of the columns is destroyed by the impact of a bus or a train," says Tommi Eloranta. To prevent progressive collapse, every floor and roof in the frame has been fixed with peripheral ties and perpendicular internal ties between them. All of the columns and walls are also fitted with continuous ties from the foundations to the roof. A rigid plate 100 mm wide by 30 mm thick has been fitted on top of the hollow cores. In the unlikely event that a column fails, the intention is for the structure to remain suspended from these plates. Some areas do not have columns beneath them due to local traffic arrangements. 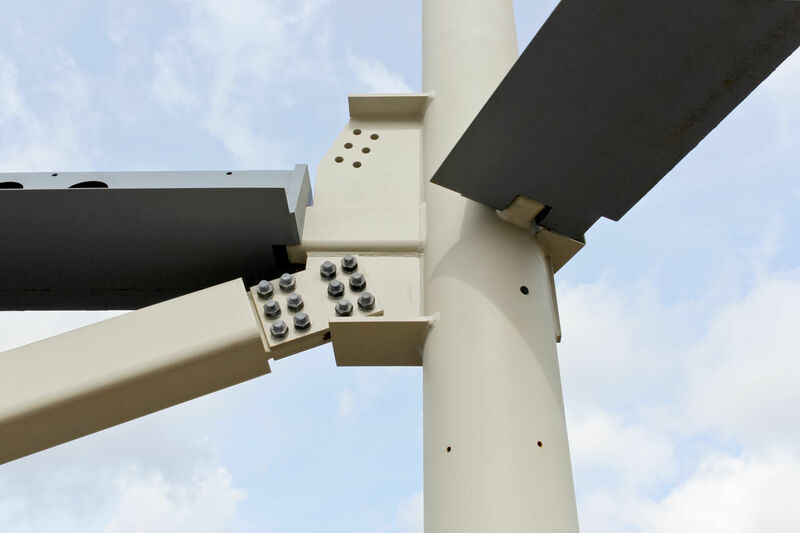 These are equipped with Y supports, enabling the spans to be increased by using suspended trusses. Basic slab modules are 9.6 meters and basic column modules are 5–8 meters. The longest beams are 11 meters and trusses can have a span up to 30 meters. A truss as high as an entire floor bears the load of several floors. additional fire protection made on construction site as they are designed and manufactured at Peikko's factory in accordance with the fire resistance requirements. According to Tomi Eloranta, the requirement has also affected the connections between columns and beams. In practice, this problem has been solved by cast-in-situ slabs through the beam and the corbel. "This was the first EXC3-class frame delivered by us at Peikko. We had to take the requirements into account in our own designs as well as in the various inspections. Our work was also affected by the requirement related to progressive collapse," says Harri Onikki of Peikko. "I've been involved in purchasing lots of composite frames, but never this robust," adds Tommi Gröhn. "The column with Y-supports weighed over ten tons. It was quite a job to make it. The plates were 15–30 mm thick and there were a lot of welds," says Harri Onikki. "When we began working on implementing European standard EN 1090 and the CE marking into our products, we decided straight away to work towards the EXC3 standard. This has turned out to be far-sighted as the demand for complex structures appears to be increasing constantly. EXC3 requires welding class B, whereas EXC2 only demands class C. Furthermore, NDT inspections, which are carried out while work is still under way, are different for the EXC3 standard, as are the requirements for documentation," says Veikko Mattila, Peikko's Quality Manager. "Execution class EXC3 requires welding coordinators to be qualified welding engineers. We had everything in order in this regard. Production control helps us to ensure that structures designed to meet more demanding standards are made correctly. The production lines handle structures for several projects, which could easily become confusing. It is important to remember that EXC3 is not a luxury class. EXC3 is applied whenever justified by the nature of the project. Designers should also keep in mind that the classification should not be raised without good reason because stricter requirements always come with extra costs," Mattila says. "Finnmap's designs were good, which made the job of the workshop easier," says Harri Onikki. YIT's Haka says the same about the installation. 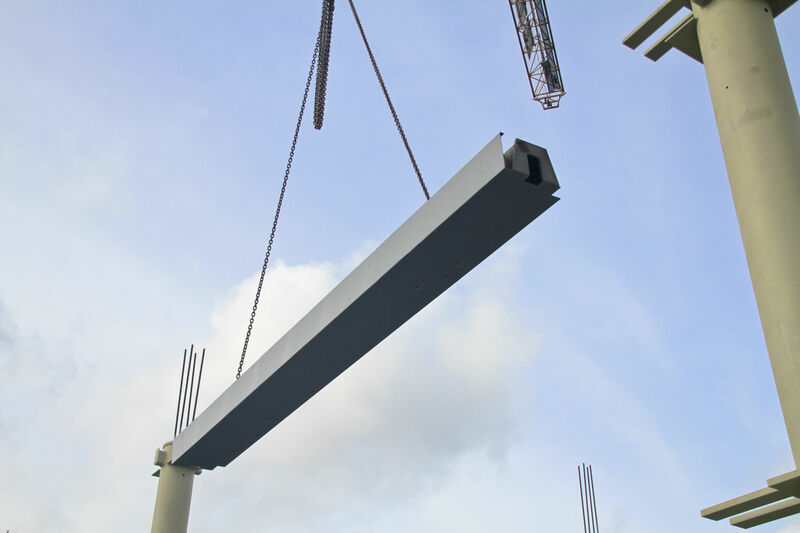 "The frame, which weighed about 900 tons, slotted seamlessly into place, which would not have been possible without excellent teamwork," says Gröhn. He is grateful for the work performed by both the frame supplier and the erector. 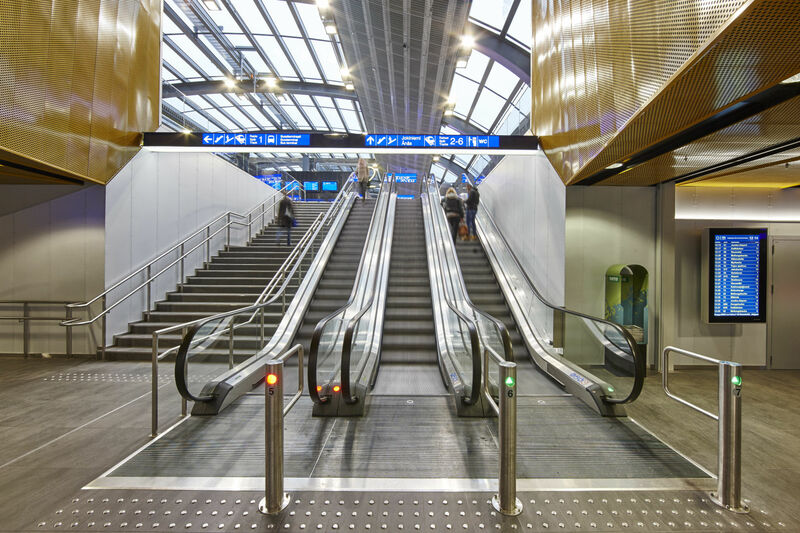 YIT's initial aim was to create new, flexible, and long-lasting space with low lifecycle costs. The floor area in the shopping centre can be divided into units of 20–2,000 m2 and each 700 m2 floor within the office tower can also be divided between different users. The DELTABEAM®s provided slim floors, meaning that the height of each floor could be reduced. This makes the space more flexible and also reduces the volume to be heated. Environmental factors have played a major part in the project, with solutions being created for both the construction and use phases. 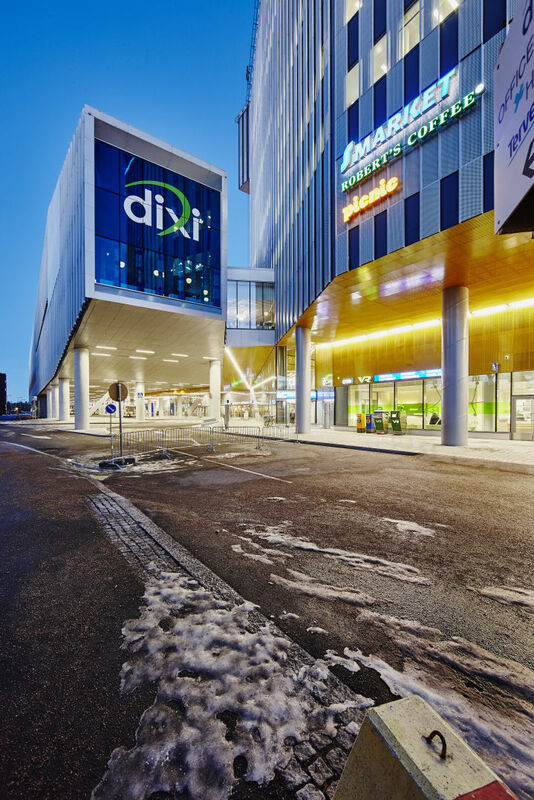 "Dixi is an YIT Energy Genius building. It meets, and in some cases exceeds, the LEED Gold Standard requirements. 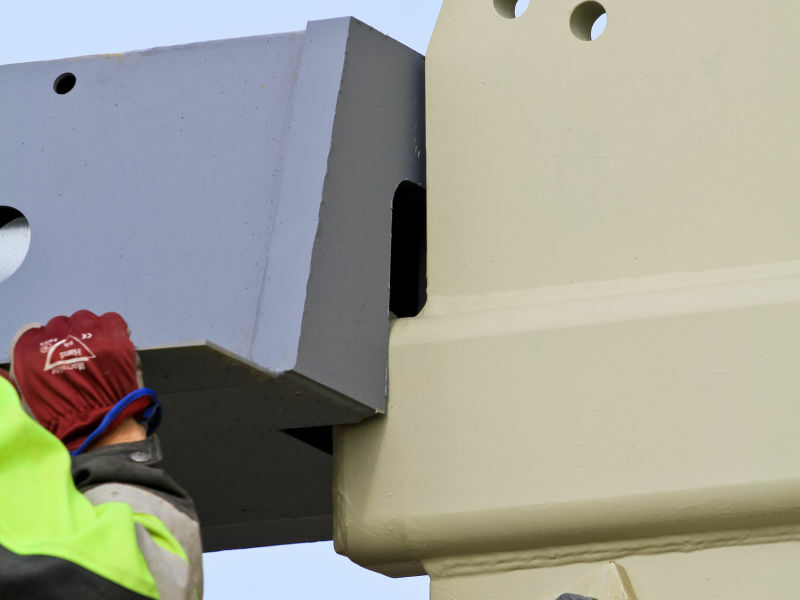 Caverion Finland's solutions for building services play an important role in energy efficiency. 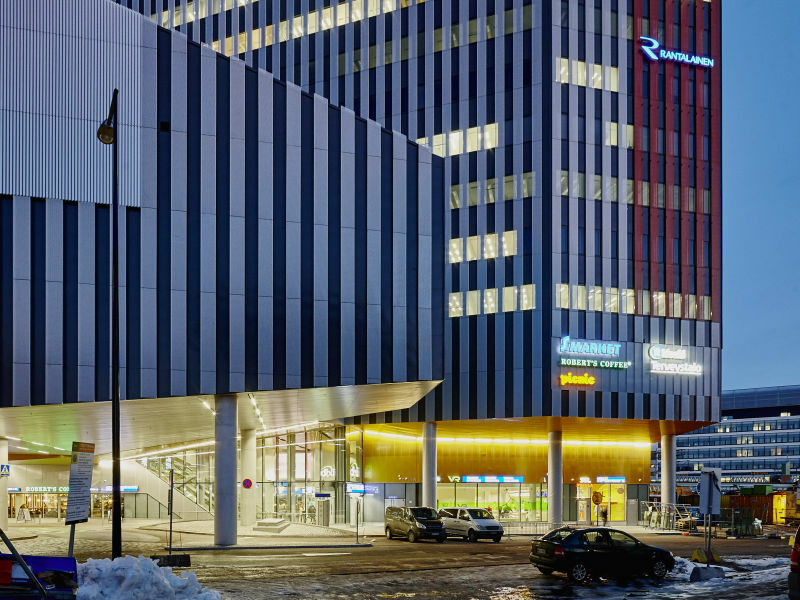 The low air leakage from the structures and good U-value of the windows are also important," states Janna Nieminen, YIT Rakennus's Project Manager.